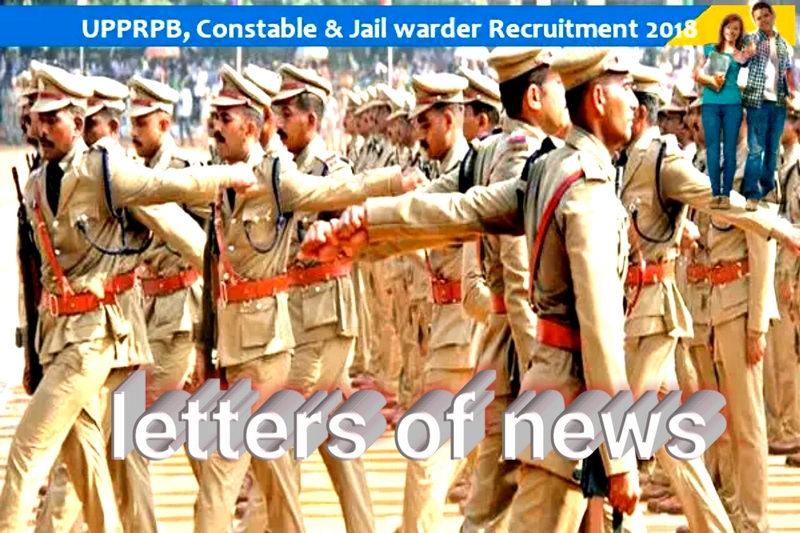 Uttar Pradesh Police Recruitment and Promotion Board has organized an interview program for recruitment of 56,778 vacant posts of constable, prison warder, fireman on contract basis. There is also vacancy for women. Candidates who have passed 10th and Bachelor / Postgraduate from the board / university from any accredited university, they can apply. Selected candidates will get salary according to the criteria. This post will give the candidates an opportunity to get a good experience. To apply for this post, the candidate must have 10th and graduate / postgraduate pass from recognized board / university. For this post, the age limit for male candidates is 18 to 22 years and female candidates- 18 to 25 years have been kept. Selection Process - Physical Standard Test and Physical Exams will be called for examination. After this the final merit list will be removed. 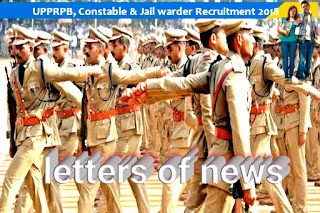 How to Apply - Interested candidates can apply with all their documents from 5 November to 04-December-2015 at http://uppbpb.gov.in/.